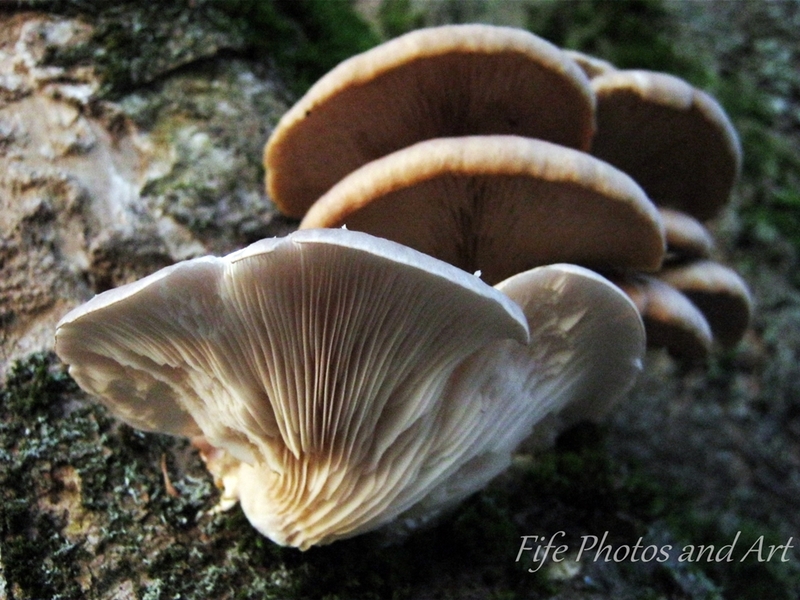 This entry was posted in Fine Art Photography, Wildlife and tagged Balbirnie House Park, Fife, fungi, Glenrothes, nature, nature photography, Scotland. Bookmark the permalink. Ooh, I’m a big fungus fan. I love the way they grow up, or around, particular trees. I never have any idea what they are either, but they are beautiful. Great picture. Thanks Anabel 🙂 And you sum up nicely how I feel about mushrooms, I love looking and photographing them, but can’t identify all but a few! Love all the filaments in these (or whatever the proper name is!) Great photo.